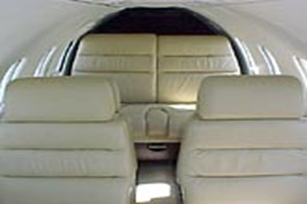 Davies “AERO LEATHER” is truly an outstanding dressing for airplane leather and upholstery. The special silicone blend allows easy application via spray or sponge, easy rubout, and produces a super-shine finish. The “AERO LEATHER” is ideal for vinyl, plastic, rubber, leather, acrylic, and sealed wood surfaces. Simply spray on and buff out with clean, dry cloth.